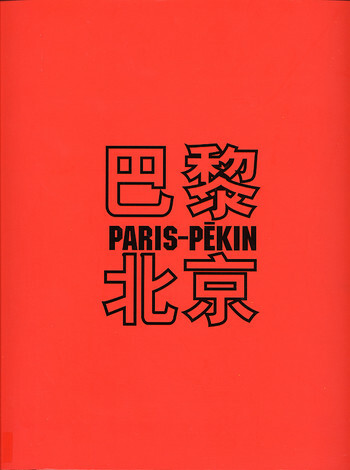 This catalogue was compiled and edited by the Asia Art Archive on the occasion of the exhibition "Paris-Pekin", the first showing of the collection of Guy and Myriam Ullens in Paris. 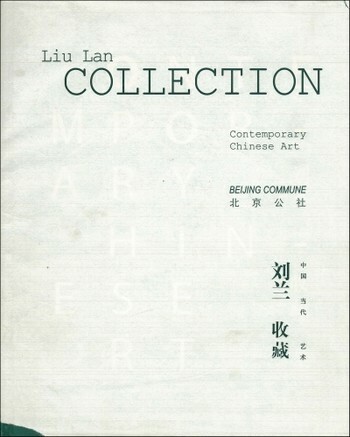 This trilingual catalogue includes essays written by the curators, text and artist statements for each artist and a chronology of contemporary Chinese art history 1976-2000 by Lu Peng. 'Plainly entitled "Paris-Pekin", this exhibition of Myriam and Guy Ullens' collection is more than just an event associating two capitals. 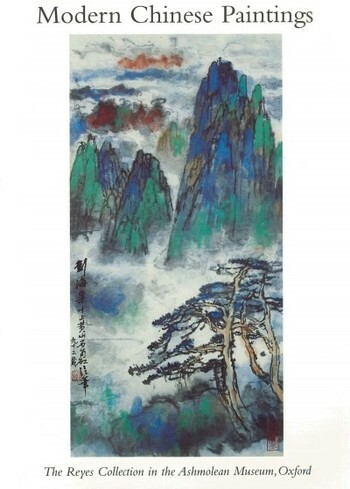 The work it presents fully reveal the dynamism of contemporary Chinese art to the French public...Over the decade, it (China) has undergone extraordinary changes which extend far beyond the economic and industrial spheres. 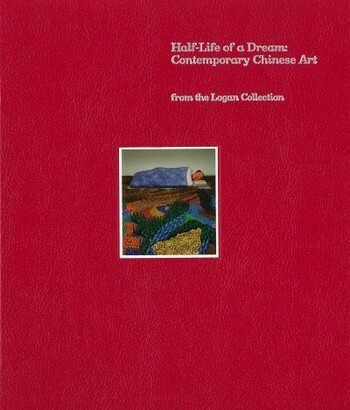 With infinite ardour and imagination, contemporary Chinese artists are relentlessly creating new works. 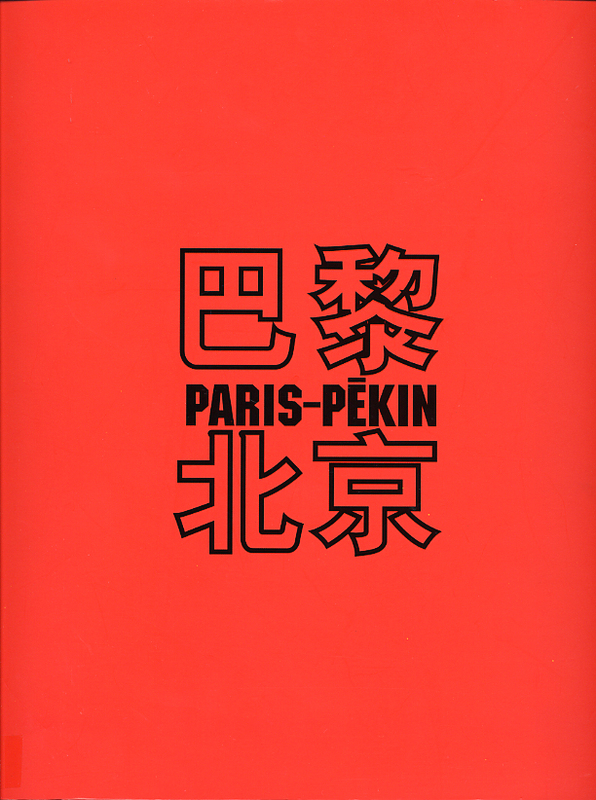 "Paris-Pekin" highlights this vitality, this desire to treat every subject without any pretence or taboo.' - Jean-Jacques Aillagon, French Minister of Culture and Communication. 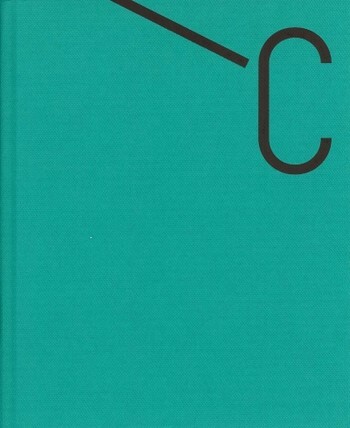 This catalogue includes artists' statements.